Every socialite wants to look haute for the Holidays! Don't want your locks to suffer? Santa has brought the treats you need so your locks don’t have to take the heat! Here’s the list, we’ve made it and checked it twice! 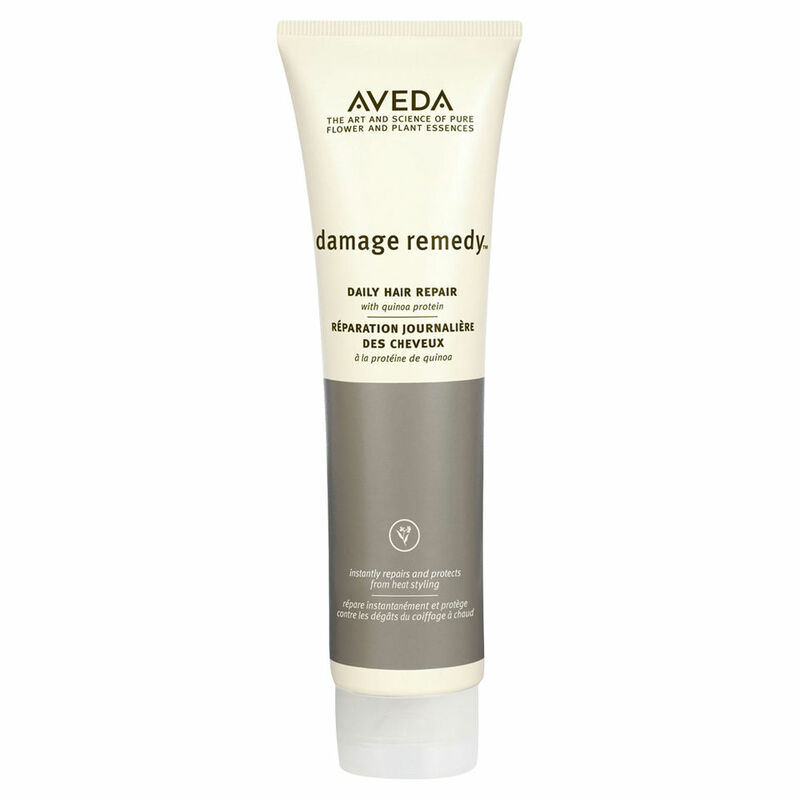 Damage Remedy Daily Hair Repair is THE essential go to. It is beneficial for EVERY hair type. Why is this prep so perfect? Because Mrs. Claus’ herself made it! Totally kidding but really because, it reduces breakage up to 90% in just 1 week (what!) and protects from heat up to 450 degrees! Now, that’s hot! Emulsify and comb through damp hair before adding your favorite structural product. My favorite combo is Phomollient for its lightweight hold and volume. Top it off with Air Control Hair Spray to control these Florida fly-aways, and enjoy moveable hold that will have you doing the Jingle Bell Rock all season long! Hey frizz fighter, you singing the holiday blues this season? Add this to your bathroom styling station and stay Frizz Free with Smooth Infusion Style-Prep. This magical bottle helps prevent frizz and protect from heat damage. Now if this wasn’t made with magic in Santa’s workshop… Add a small amount to damp hair, layer with Smooth Infusion Nourishing Crème and that combo will seal in moisture and show off soft movement and shine. Movement + Shine = that’s a romantic combo for your holiday shindigs! Have fine hair? Struggle that adding product just weighs it down? Then, A-HA, this one is for you! Add a little extra love to your limp locks with Brilliant Damage Control. This is a fantastic foundation! Spray liberally (don’t skimp) over your towel dried hair. It reduces breakage from combing and safeguards your hair from your blowdryer and other hot tools that I know you will use this season. Wanna be real EXTRA? Who doesn’t…Add some Volumizing Tonic at the roots around your crown, and for extra, extra fullness follow up with Thickening Tonic. Is it Christmas magic? Nope, it has amla botanicals that expand each hair strand and corn that allows your hair to hold that volume. All I want for Christmas is You…..Damage Control! ESSENTIAL FOR YOUR PARTY STYLING….For beach waves, barrel curls, or smooth and sleek styling: Shampure Thermal Dry Conditioner will not only shield your beautiful tresses from your hot tools, it refreshes and conditions your hair with sunflower and jojoba. Enjoy the benefits of added shine, as you make every head turn. Shake it up and spray onto dry hair from 6-8 inches then brush through and style away! Enjoy conditioned hair all night while your rockin’ around the Christmas Tree. We wish you all a safe and happy holiday season! We hope your Christmas is magical and your hair-flips smell like Aveda!